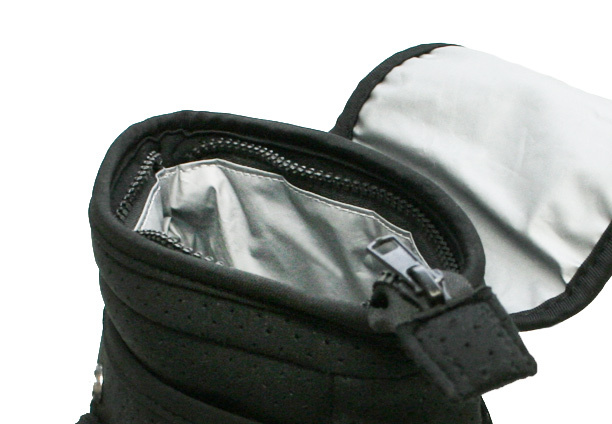 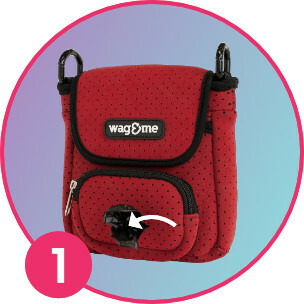 Comes with a lead to attach to the bag or you can use your own. 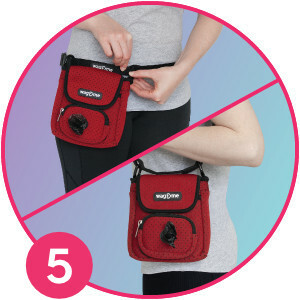 Wear as a shoulder bag or around your waist. 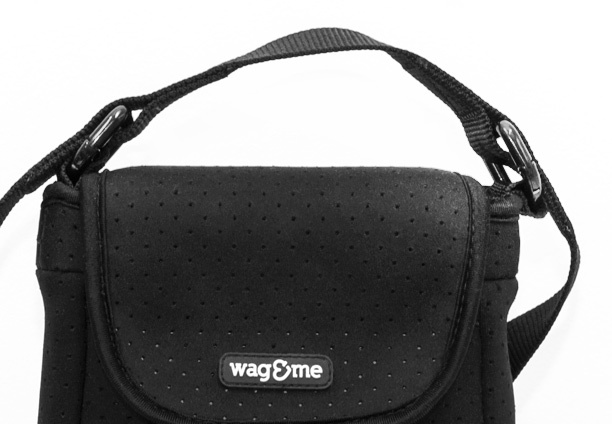 The Wag & Me Poochette is here! 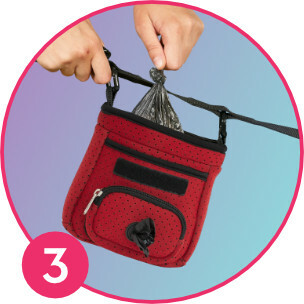 Never carry used doggy poo bags again. 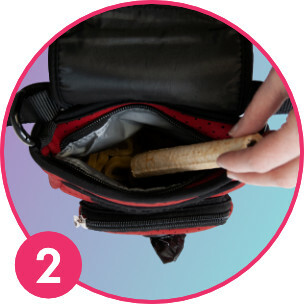 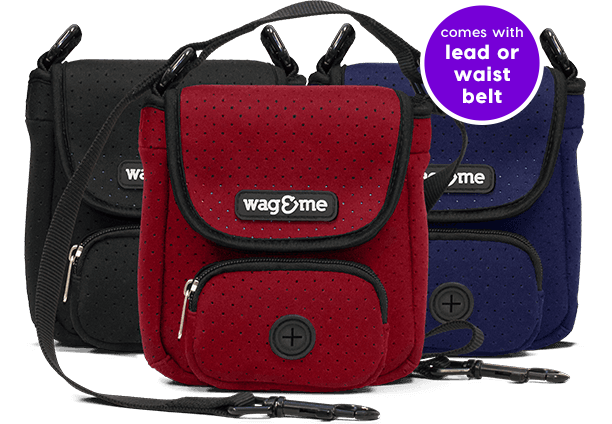 Use it as a treat bag, carry bag, poop bag dispenser or discreetly store used dog poo bags in its smell insulated compartment. 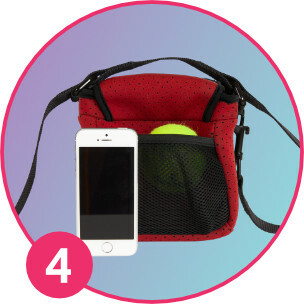 Perfect for every outing and ready to handle the smelly stuff.